The Lake Level Management Program has been very impactful to date and continues to be critical to longer range protection of our shoreline. For the last 30 years, not enough effort has been made to comply with court ordered lake levels and the enforcement of these rules has been weak in part due to the public's acceptance that destructive lake levels are just part the Black Lake experience. 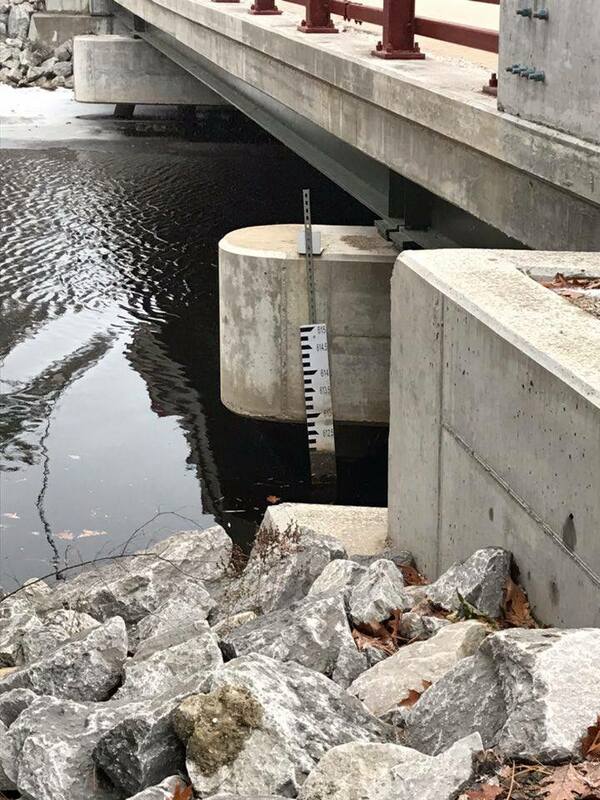 The goal of the BLPS is to challenge that apathy toward the problem and to lay out a more equitable and more effective set of methods to anticipate and avoid destructive lake levels and exposure during the spring melt. To do this, we need our community to understand the controllable and uncontrollable factors in managing lake level and to make their voices known. 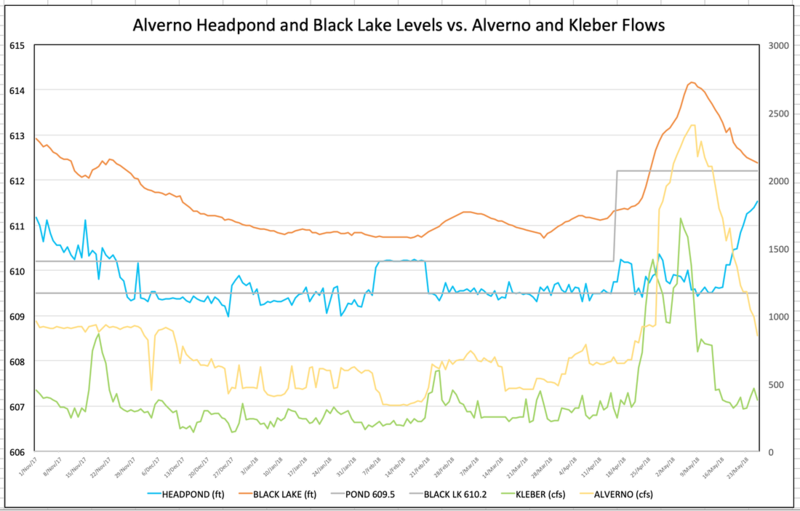 During 2018, a stewardship team was formed and a "test" was performed so that the stewardship team could all witness and learn from the dynamics of flow/lake drainage through Alverno dam at varying combinations of lake levels and holding pond levels. A protocol that was advocated by the BLPS was followed for the season, and the results were very positive. 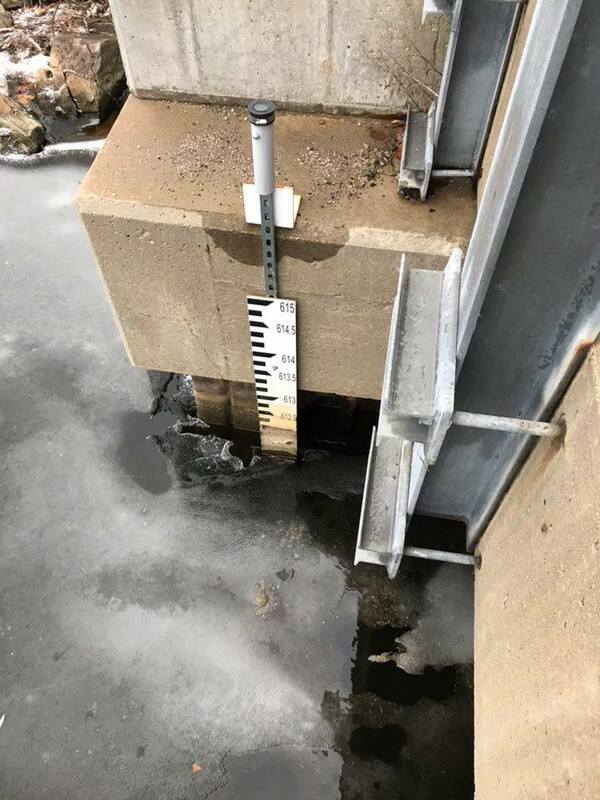 In the presence of greater than average precipitation, lake levels were effectively managed and shoreline damage was largely avoided in the spring. The BLPS put together extensive analysis of the data from the test period with clear indication of what should be done at the dam. The BLPS proposed an extension of the rules in place for 2018, and the BRLP/dam operator proposed a weakening of the rules followed in 2018. Unexplainably, the other stakeholder groups (Cheboygan County, DNR, DEQ, and BLA) abstained from any strong position or conclusion from the outcome of the test and in the end agreed to the BRLP proposal and against the BLPS proposal. 2019 will be defined by the Dispute Resolution Process with FERC. This process will be lead by a Dispute Resolution manager from FERC, and the BLPS intends to fully cooperate with that process and we are well equipped with a data/fact supported position going into it. The BLPS has three needs from the membership. The first is a solid backing of our position. It needs to be clear that the public is not satisfied with the historical protection of their interests; that the public understands that in years when this dam was not operated by a for-profit hydro power plant, the frequency and severity of shoreline damage was significantly less than it is today. The public must make it clear that we are no longer interested in subsidizing this business by standing by and allowing them to hold back water in the lake over the winter. The second is that we need evidence of losses suffered. Photos, invoices, and anecdotes are all of value to our position. 2016 was an especially bad year when there was no apparent effort to manage the lake level toward court ordered levels and losses were incurred as a direct result. The third is that we would benefit from starting a legal fund to be used as a last resort if our interests are not properly respected. We have a goal of building this legal fund to $1,000 this year.